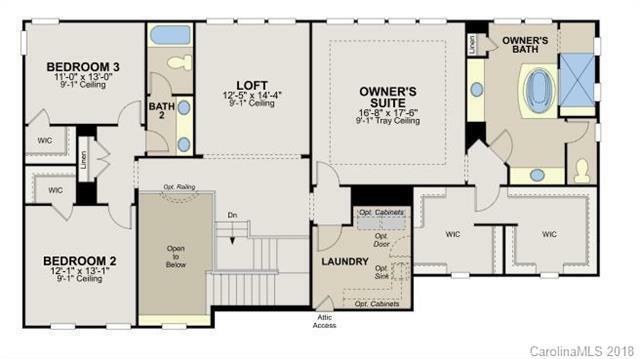 Marvelous Milford plan with a FINISHED BASEMENT. 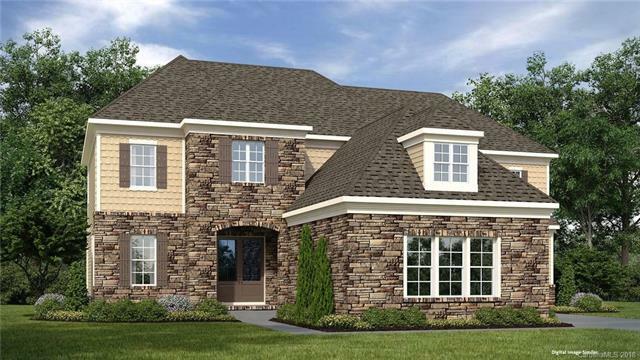 Main floor features 2 story foyer open to the D/R and Great Room with stone surround fireplace. 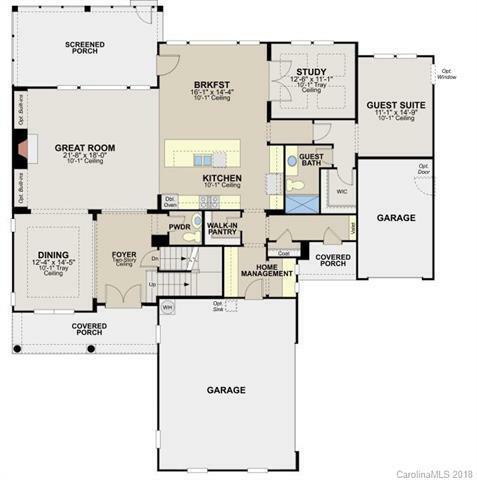 Gourmet kitchen with oversize kitchen Island open to the casual dining room, great room and screened porch. Home management nook, study AND guest suite complete the 1st floor. Wood stairs leading to the loft, 2 bedrooms, hall bath, laundry and unbelieveable Owners Retreat. 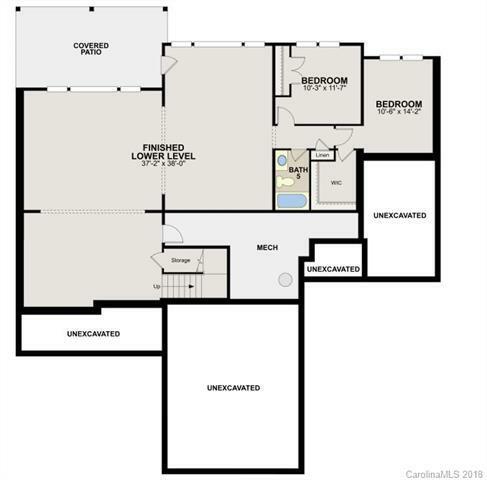 Finished basement with rec room, 2 bedrooms and full bath. H/W floors throughout most of the main floor. Tankless water heater. OUTDOOR LIVING PACKAGE INCLUDING 120 SQ FT OF PAVERS AND FIREPLACE.